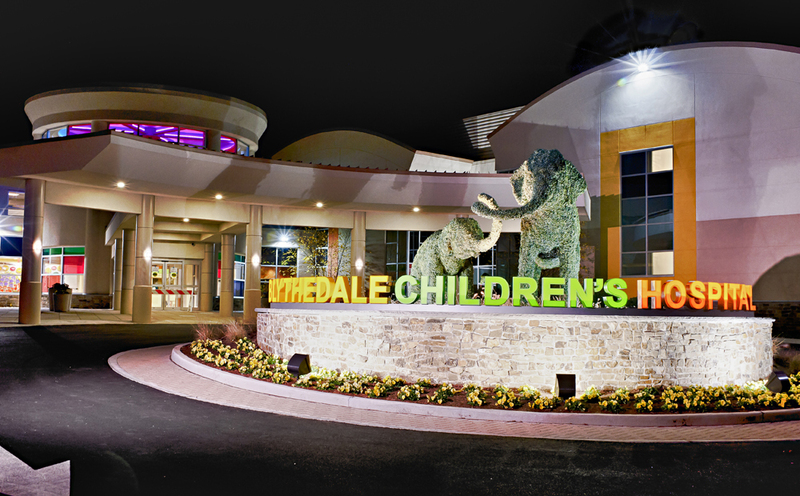 Robert R. Lane is the Senior Vice President, Chief Development Officer at Blythedale Children's Hospital. Mr. Lane has over 26 years of executive level development and marketing and community relations experience. Most recently, he held the position of Vice President for Development and External Relations at Phelps Hospital in Sleepy Hollow. Prior to that he served as President of the Saint Francis Healthcare Foundation in Poughkeepsie where he completed a $15 million capital campaign, which financed the construction of the Hospitals’ new level II trauma center. Lane also served as Executive Vice President for External Relations at EcoHealth Alliance, an international conservation organization focused on the field of conservation medicine. He started his career and spent 16 years at the renowned Culinary Institute of America. As Vice President for Development, he led the successful completion of a $40 million capital campaign. A graduate of Binghamton University, Mr. Lane earned his Bachelor of Science Degree (with honors) in Business Administration. He currently serves on the board of Richmond Community Services, the Cooperative Association of Foodservice Enterprises and the Development Committee of the Tarrytown Music Hall.